Mark your calendars because Salone Internazionale del Mobile is just a few days away. 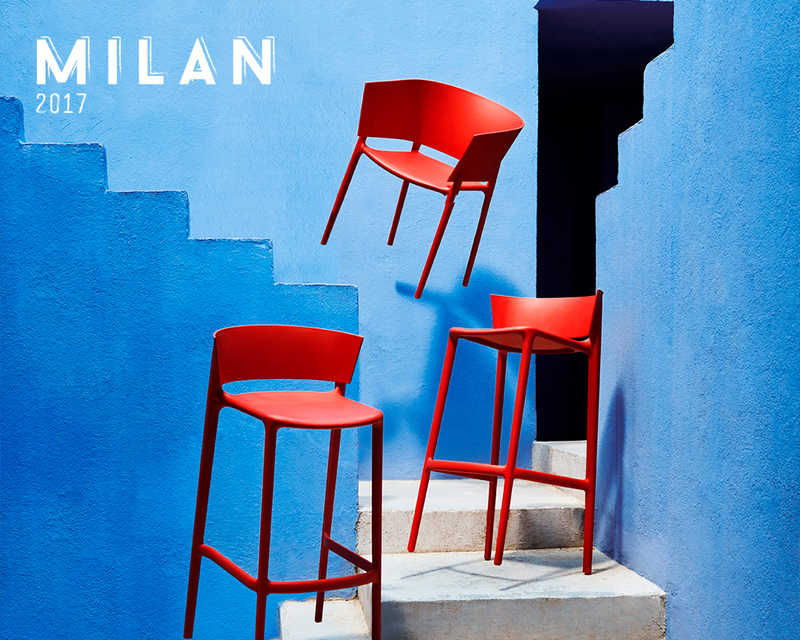 From 4–9 April, many of the world’s best furniture and lighting brands and designers will be gathering in Milan to show off their newest products and collections. With all eyes on Milan, here are our top 12 exhibits, events and installations to put in the diary. Download our guide here or continue reading for more details. 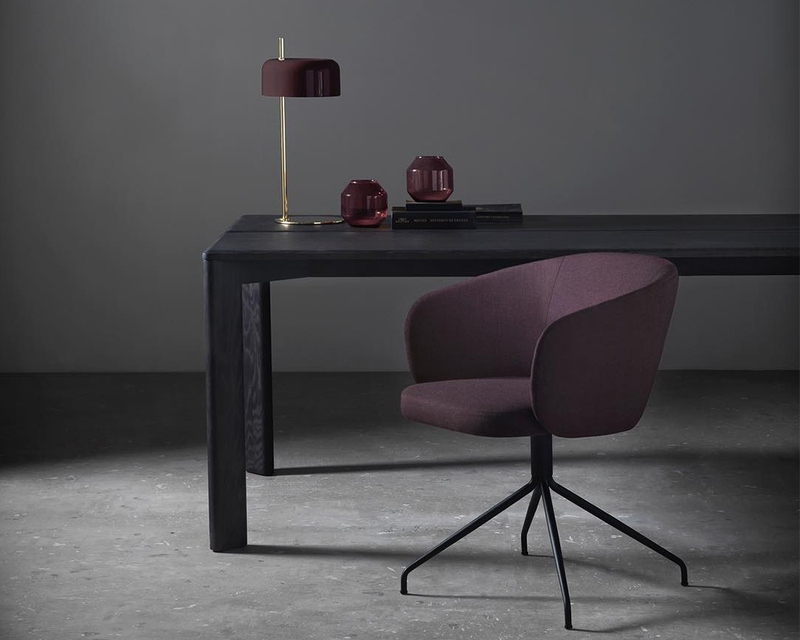 Andreu World is known for its innovative designs that reinterpret traditional furniture forms. 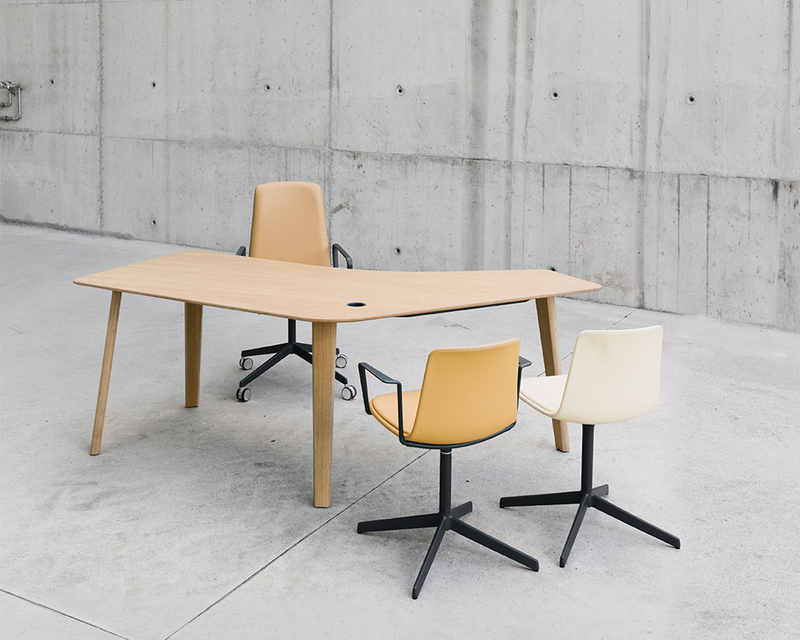 This year the Spanish brand will present its new collections, including the award-winning Reverse Conference tables, Couvé armchair, Raglan bench and Flex Stool by Piergiorgio Cazzaniga, as well as the Duos chair by Jasper Morrison. Following the success of her iconic Nub chair collection for Andreu World, Patricia Urquiola will personally present visitors with her latest designs. With more than a century-long heritage, Dutch-brand Artifort has a celebrated reputation for exceptional furniture and talked-about design. 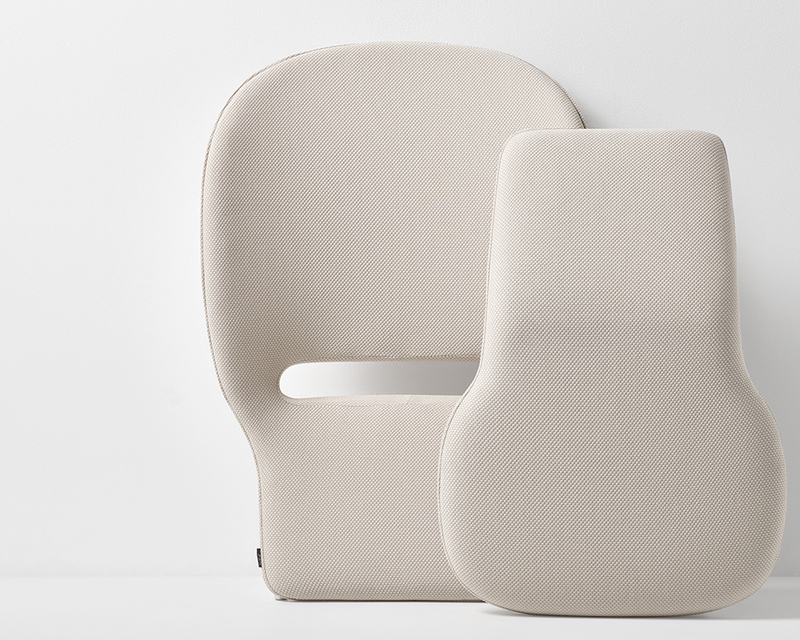 Having worked with distinguished designers such as Pierre Paulin, Geoffrey Harcourt, René Holten and Patrick Norguet, Artifort has a fresh and innovative approach producing furniture that continues to be a source of fascination decades after its introduction. Highlights – Artifort will be presenting exciting new projects by international designers including Luca Nicheotto, Studioilse and Patrick Norguet along with several collection updates. It will also be shining the spotlight on an all-time classic by Kho Liang le who established many of Artifort’s designer collaborations as well as creating sofas and armchairs that are an exercise in restrained simplicity. 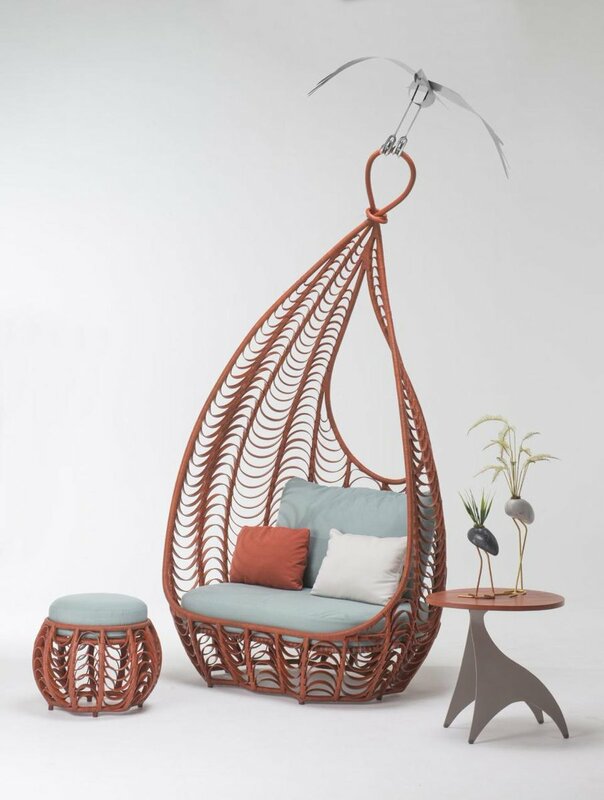 EMU has been in the business of designing and manufacturing outdoor furniture since the 1960s and its legacy is punctuated by such greats as the elegant Rio chair and curvaceous Ronda chair. 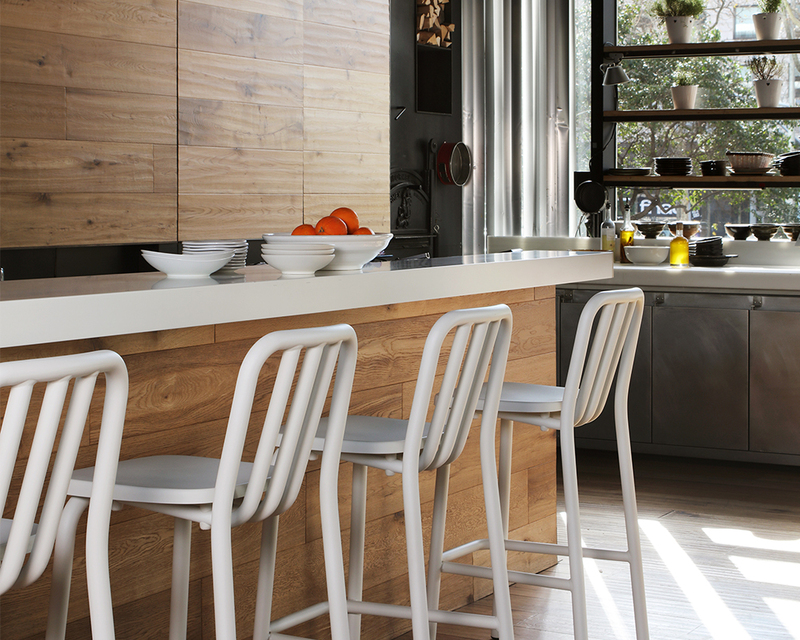 EMU launched its Advanced line in 2007 collaborating with designers to produce the Round collection by Christophe Pillet, Heaven by Jean Marie Massuad, Re-trouve by Patricia Urquiola and Yard by Stefan Diez, plus many others. EMU’s new collection by Patrick Norguet will be on display at Milan and, as always, will demonstrate the company’s continued commitment to research and development and careful attention to material selection. Don’t Miss – EMU’s outdoor installation “EMU Material/Immaterial” in the Court of Honour at the University of Milan from 3–15 April. ENEA is a market leader in contract furniture, offering a range of solutions characterised by innovation, versatility, comfort and functionality. Highlights – This year ENEA will be launching three new products by Estudi Manel Molina: the Kaiak, LTS Street and LTS Play chairs. 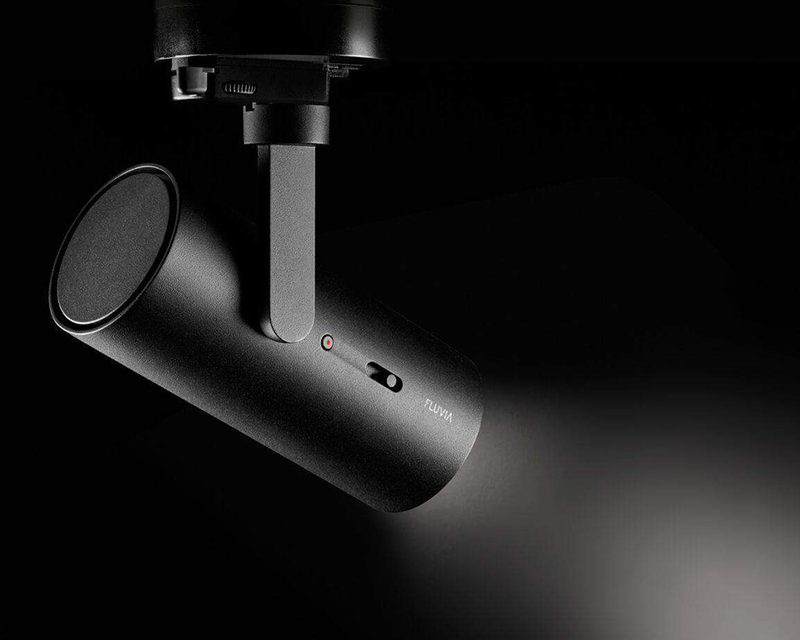 Other products to be presented include the Puck, Caddy, LTS System and LTS Trady, also designed by Estudi Manel Molina. Josep Lluscà’s Coma Wood, and Lievore Altherr Molina’s EMA 4L, Lottus Note and Lottus Confident 4R will also be exhibited. These versatile collections are made with durable and sustainable materials and designed for a range of public facility spaces. Expormim is a world-respected manufacturer of artisan-crafted furniture made with natural materials. With a history that spans six decades and three generations, Expormim’s products are constantly challenged and improved by its dedication to research, design, production and meeting consumers’ demands. Highlights – Expormim has some surprises in store for visitors to Milan this year including a new stand and several new outdoor collections (Twins, Livit, Falcata and Bistro). 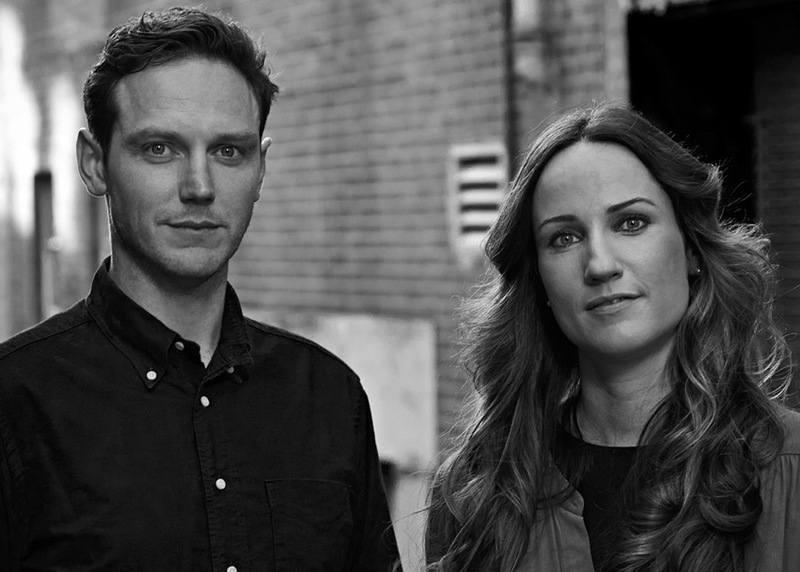 Established in 2013, Fluvia create spaces through light. While the company designs and manufactures lighting, it is with the goal of creating exceptional spaces with mood, emotion and ambience. Highlights – Fluvia will be exhibiting in Milan as part of “Inspired in Barcelona: In & Out,” organised by Catalonia Trade & Investment and BCD Barcelona Design Centre. The exhibition is designed to highlight the creativity and expertise of companies based in Barcelona, which has been a longstanding centre of design. Kenneth Cobonpue is an industrial designer who incorporates natural fibres and materials into modern design to create products that have a warm and textured aesthetic. With a swag of awards to his name, Cobonpue’s lighting and furniture collections include the Adesso chair and ottoman, Balou daybed, Chiquita stool and Suzu Wong bed. Last year the Filipino designer launched a number of new collections and we look forward to seeing his latest this year. Highlights – A special collaboration at the Vivienne Westwood boutique, that promises to merge the glam of Vivienne Westwood with the elegance of the Midsummer bedroom and freshness of the Kenneth Cobonpue outdoor collection. LZF is one of our favourite brands with its sculptural and ambient collections that are lighting up interiors the world over. 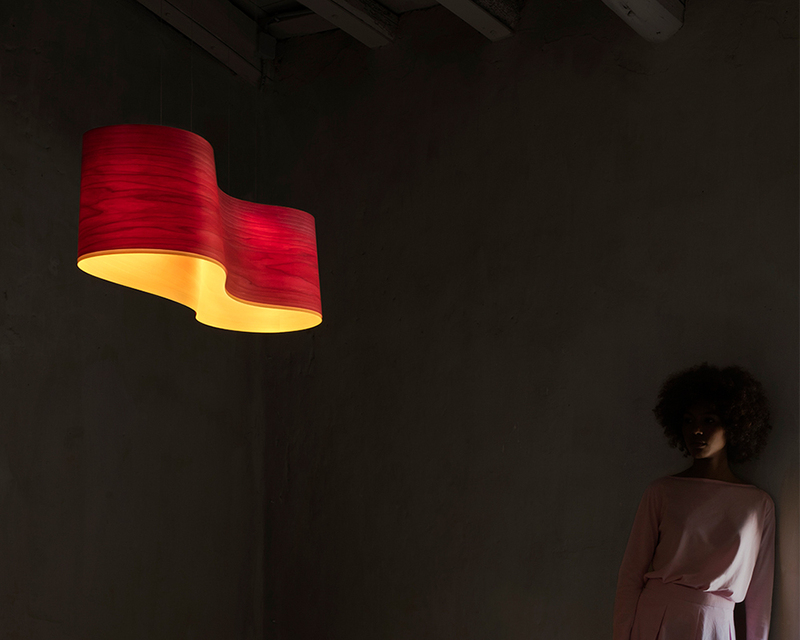 LZF will be exhibiting at Euroluce, the International Lighting Exhibition, where the brand will have a number of new collections amongst some of its classic models. Highlights – The new lamp designed by award-winning Yonoh Design Studio established in Valencia in 2006. 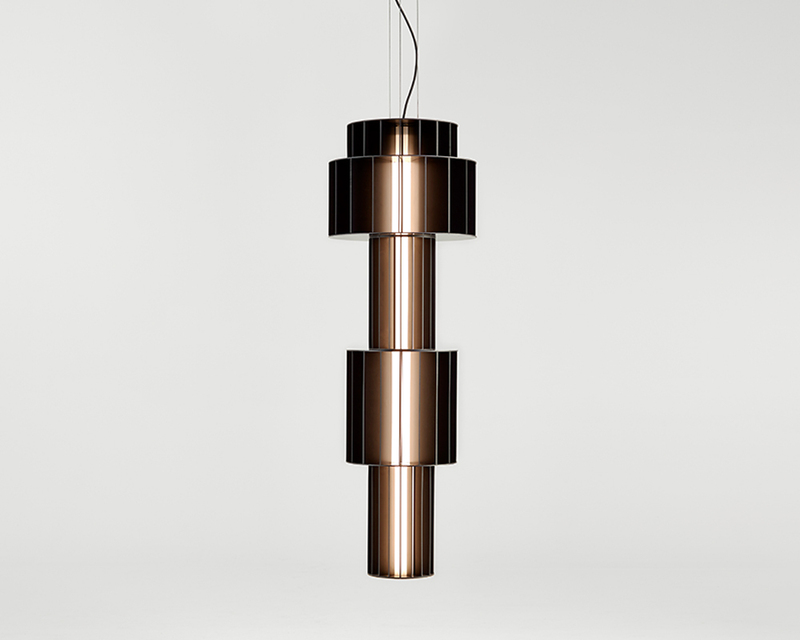 Yonoh created the Chou and Pleg lamps and from what we’ve seen on Instagram, the new lamp is set to be another stunner. Barcelona-based M114 continues to prove its commitment to innovation and technology and focus on the human and environmental aspects of design. And this year’s Milan exhibition will see M114 unveiling its latest and its greatest. Highlights – M114 has revised the laid-back classic Catalana armchair designed in 1942 by Rodríguez Arias. It will be alongside the Gràcia plywood chair and stool, which have curves in all the right places – as does Eugeni Quitlett’s Tube chair and stool. Miguel Milá also has some surprises in store at M114, including the Tombal umbrella stand and MMS table. Since its launch in 2014, Parachilna has been a studio to watch, working with the likes of superstar-designer Jaime Hayon, amongst others. Highlights – Parachilna will also be exhibiting in Milan as part of “Inspired in Barcelona: In & Out.” With 90 furniture, lighting and textile products created by the best brands and designers in Barcelona, Parachilna will be in very good company as they show off “the values, excellence and lifestyle” of the Catalan city. 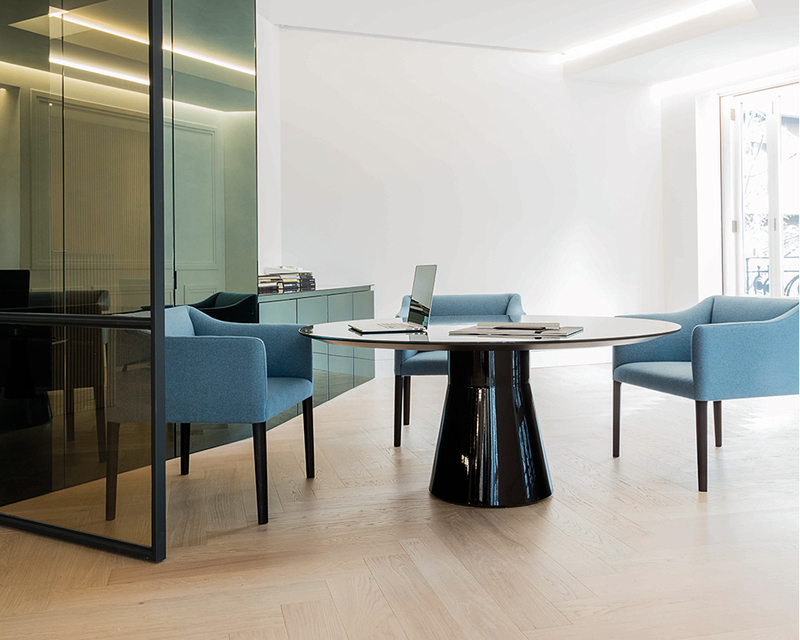 Sancal is one of Spain’s leading manufacturers of contemporary furniture with tables and seating that are as timeless as they are trendsetting. The company’s retrofuturistic exhibition at last year’s Milan Furniture Fair was a showstopper and we’re excited to see their stand again this year. 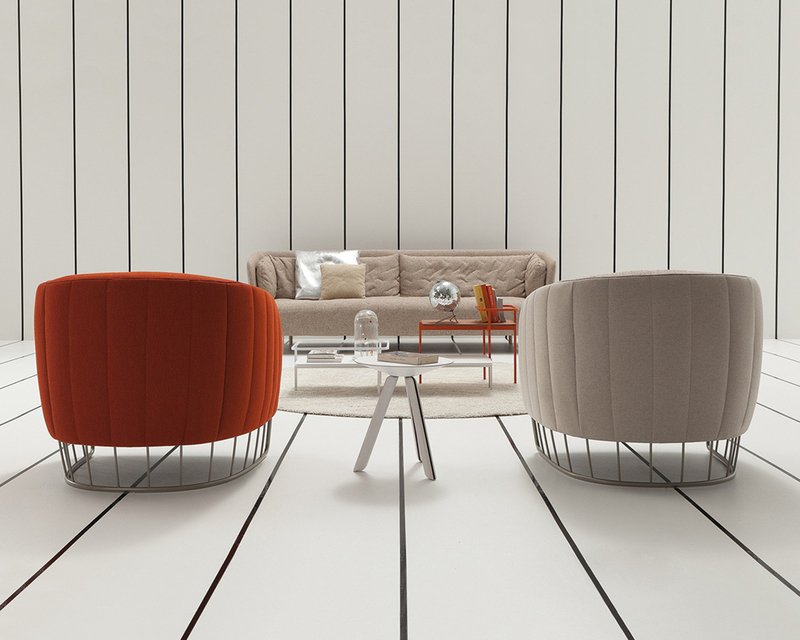 Highlights – Sancal will be presenting the Enigma Collection with five new products for home and contract environments, and in signature Sancal style, the scenography has been treated as a product in its own right. Spanning two worlds – one real and one imaginary – the Enigma Collection opens a door to another collection. Vondom is one fast mover because within the span of a decade the Spanish company has become a leader in furniture and lighting. Having already unveiled more than ten collections by high-profile designers, you can be sure there’s a lot more to come. Highlights – For this year’s Salon del Mobile, Vondom has promised new, versatile, organic and fresh designs created by some of the trendiest international designers. 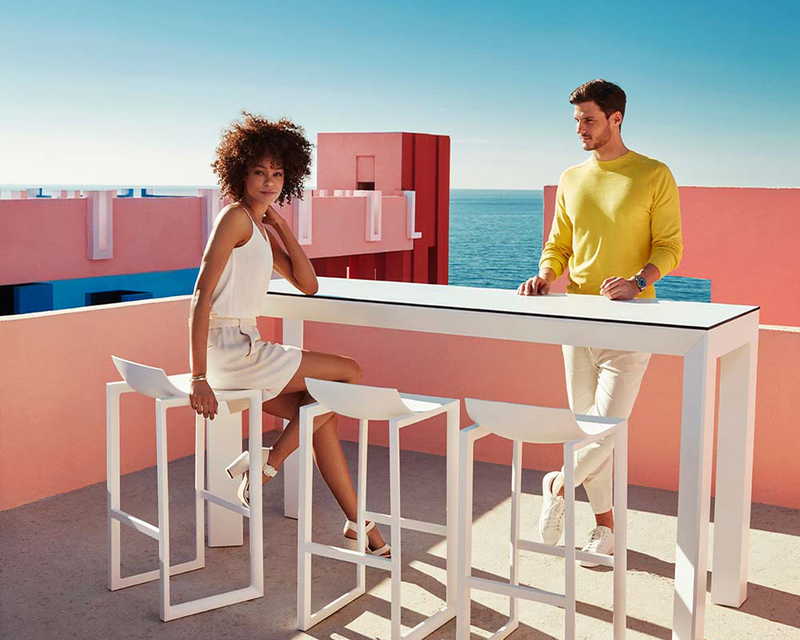 Some of Vondom’s latest new collections include the Africa, Kes and Spritz, so we look forward to seeing what’s next for the young and ambitious company. For any queries about Salone del Mobile or the KE-ZU brands exhibiting, please don’t hesitate to contact us or visit our Alexandria showroom. We might even be lucky enough to see you over there.